Binance educational platform has been launched to teach you about blockchain and cryptocurrencies. The primary goal of this platform is to empower users with valuable and accurate information about blockchain technology and digital currencies. The platform is packed with hundreds of explainer pieces that you can view to get all the information to you to need to understand how blockchain work. The information posted on the platform also gives insights about the potential of cryptocurrencies and blockchain technology. By visiting the platform, you will get information about the history of blockchain technology as well as tips about cryptocurrency mining. In a bid to connect with as many people as people, the information is presented in 15 different languages including Chinese, Spanish, French, Russian, and German. The developers also went an extra mile to group the content in four categories namely blockchain,tutorials, security, and economy. This categorization will prevent confusion and make it easy for you to find information quickly. Binance Academy has a dedicated glossary section that provides definitions of common terms that are used in the cryptocurrency industry. This section will come in handy for new users who are interested in not only investing but also trading in digital currencies such as Bitcoin. Also, there is a section where users can suggest topics that they would want to be discussed on the platform. 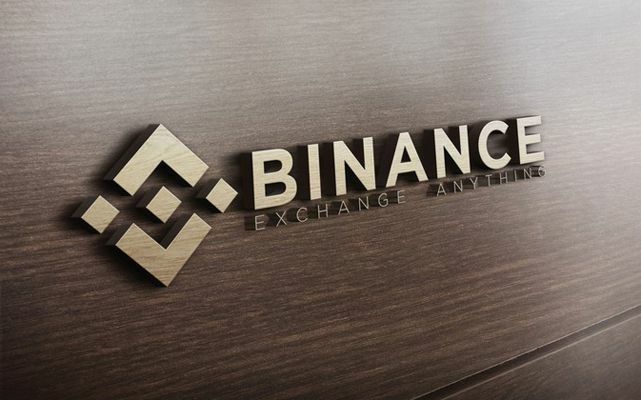 The Binance Academy is just one of the side projects that the company has launched in a bid to expand its scope and clientele base. In June this year, the company introduced a $ 1 billion fund that is meant to provide financial support to startups operating in the blockchain industry. It is also important to note that that the academy is a non-profit part of the company that will help it get a firm footing in the industry. However, the management team is optimistic that the platform will promote its marketing campaigns and lure new customers to leverage its crypto exchange platform. Binance is not the only cryptocurrency exchange platform to launch an education platform. Coinbase has a discovery board that allows users to browse and get information about digital currencies. The discovery board also gives them an opportunity to invest in their preferred digital currency faster. One of the primary differences between Binance and Coinbase platform is that the latter is blatantly aimed at marketing its services and motivating customers to use it. The high risks associated with digital currencies investing and trading are one of the main reasons why exchange platforms are investing in educational platforms. Still,it is important to note that such efforts are made to not only empower users but also as part of the broader marketing strategy. 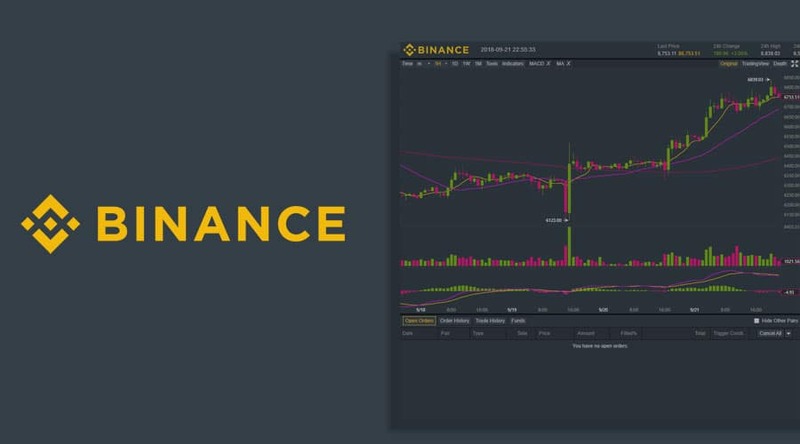 Binance Academy has the potential of helping cryptocurrency enthusiast to learn more about the industry. However,it is wise to do your research before investing in any of the cryptocurrencies.